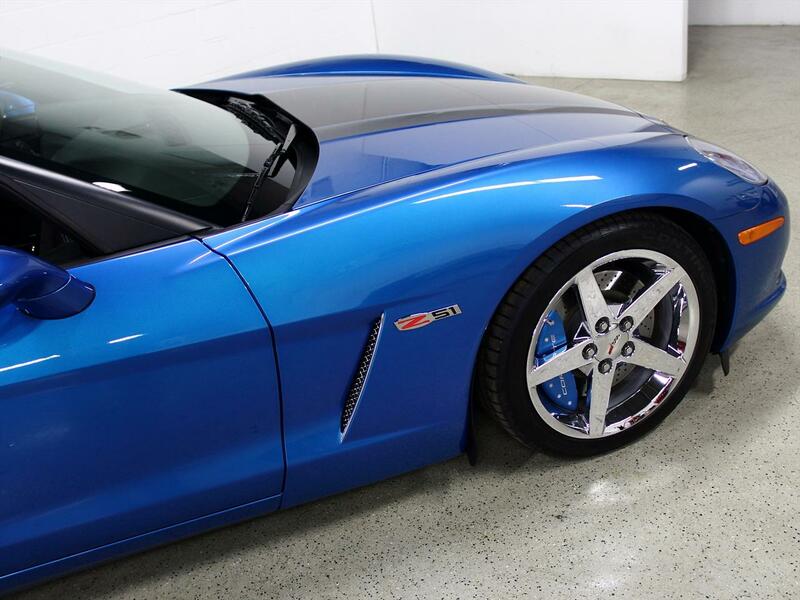 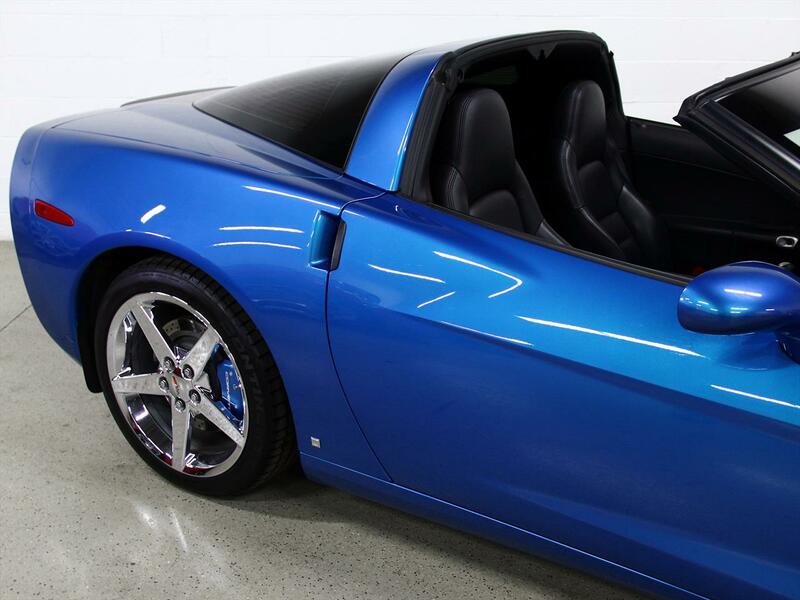 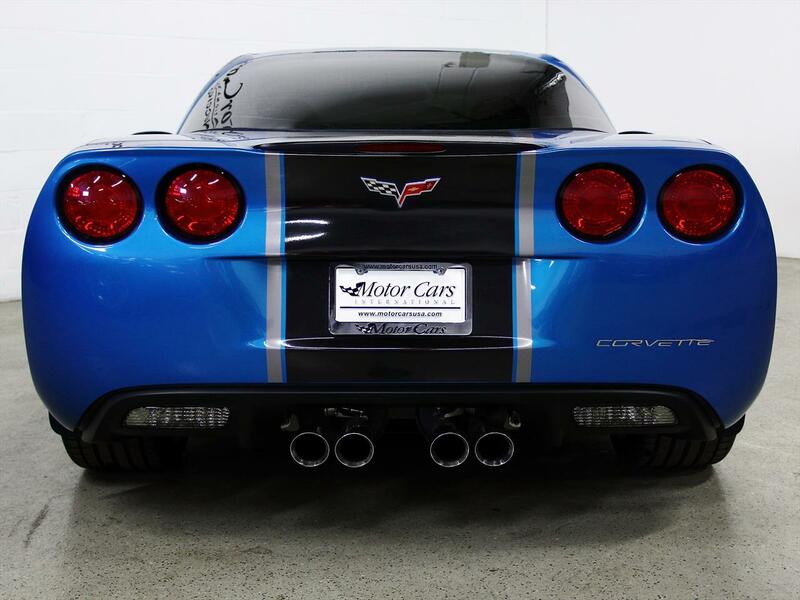 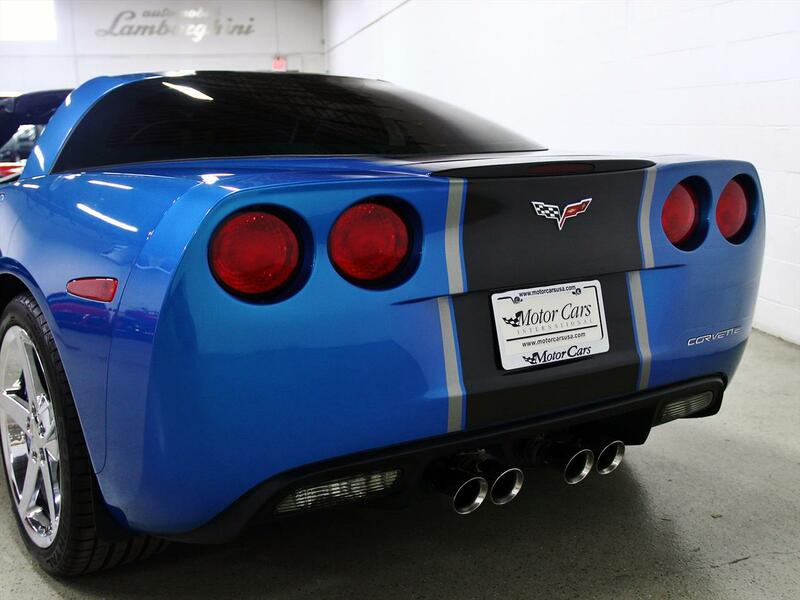 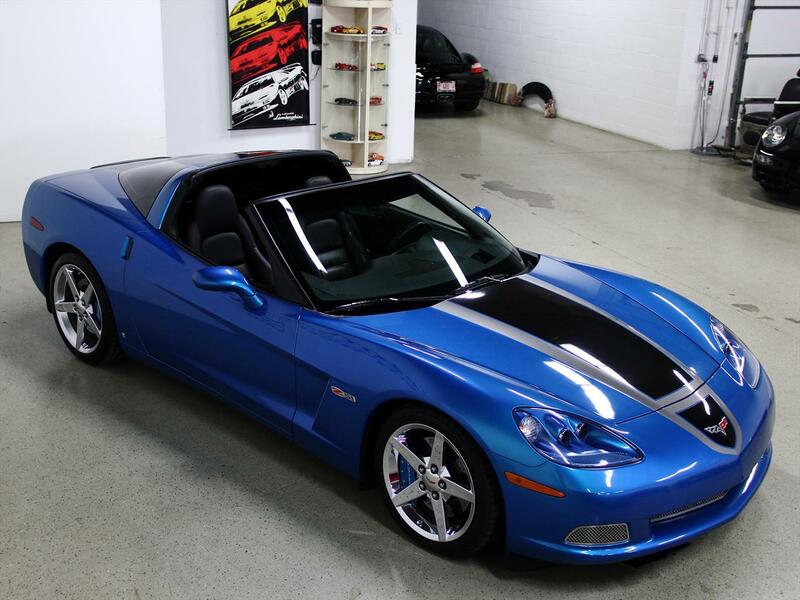 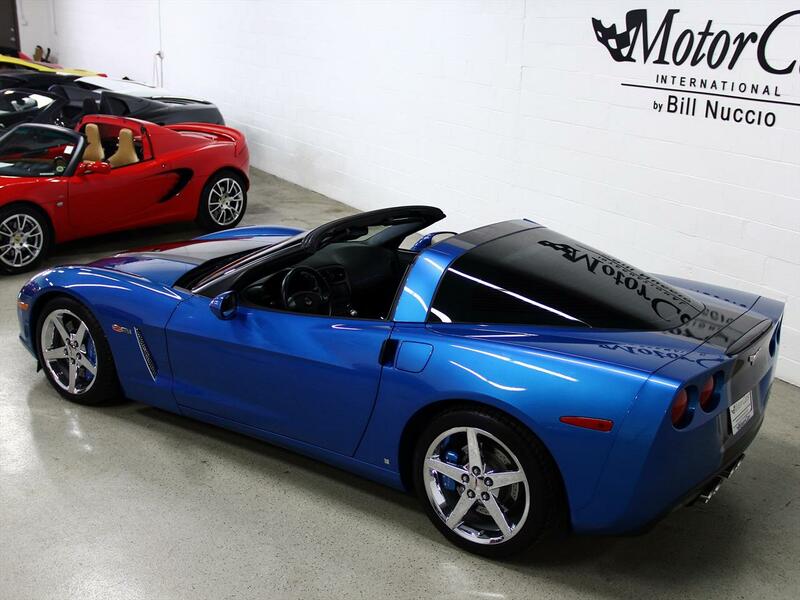 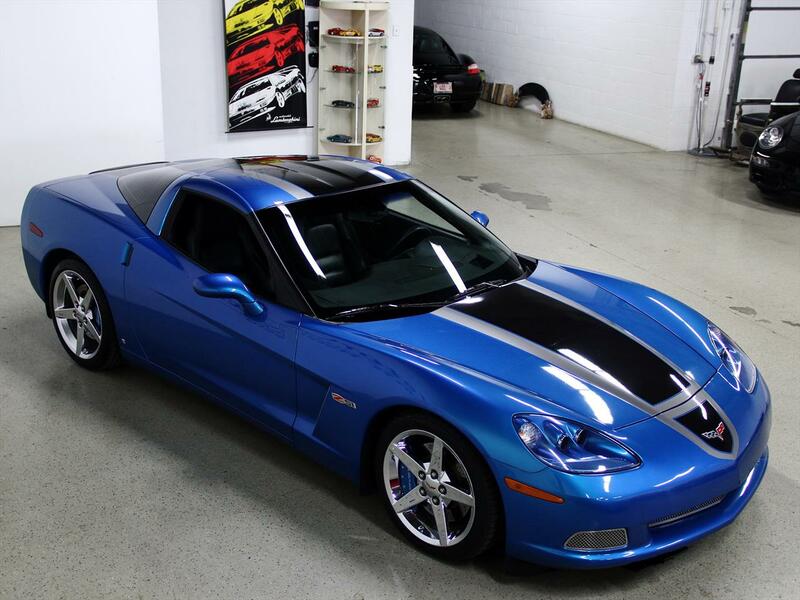 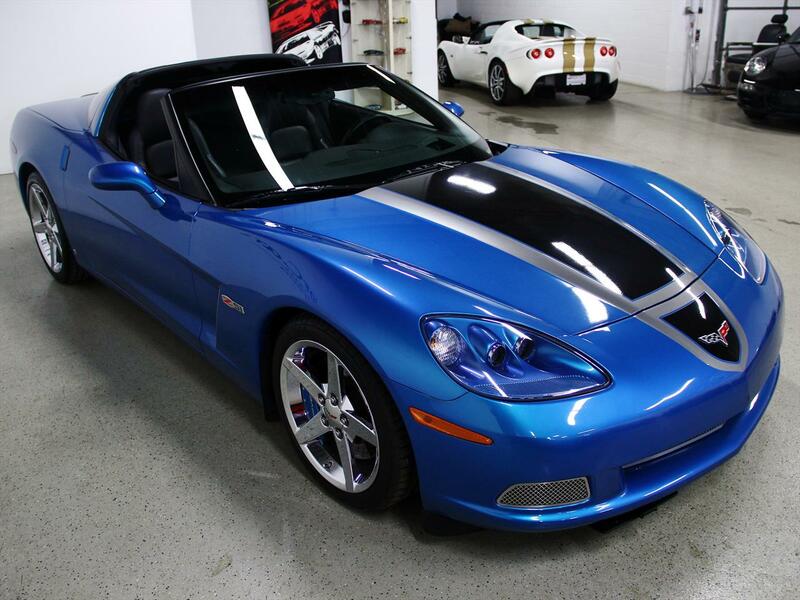 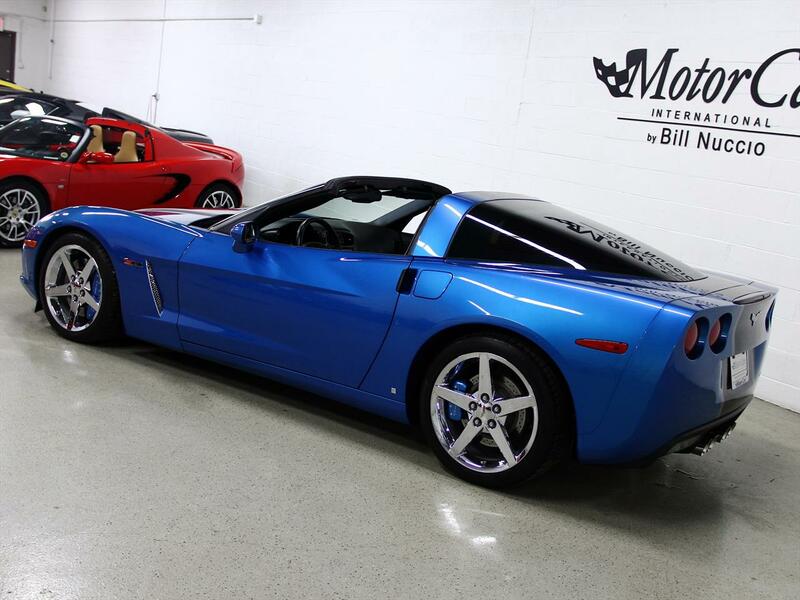 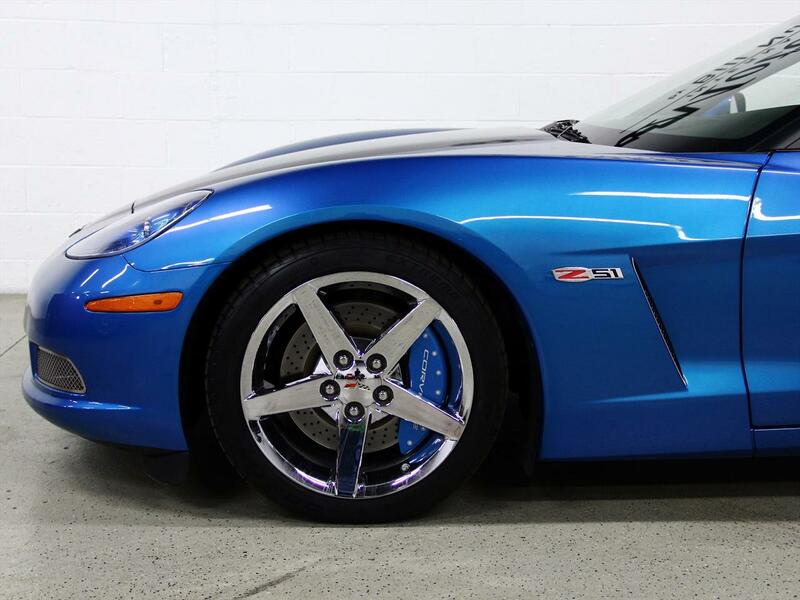 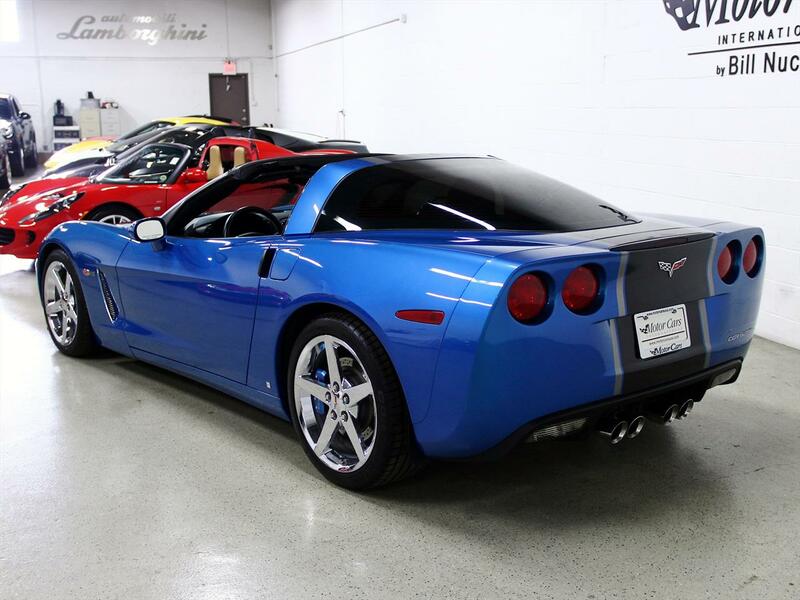 This is one Hot Looking color combination on this vette. 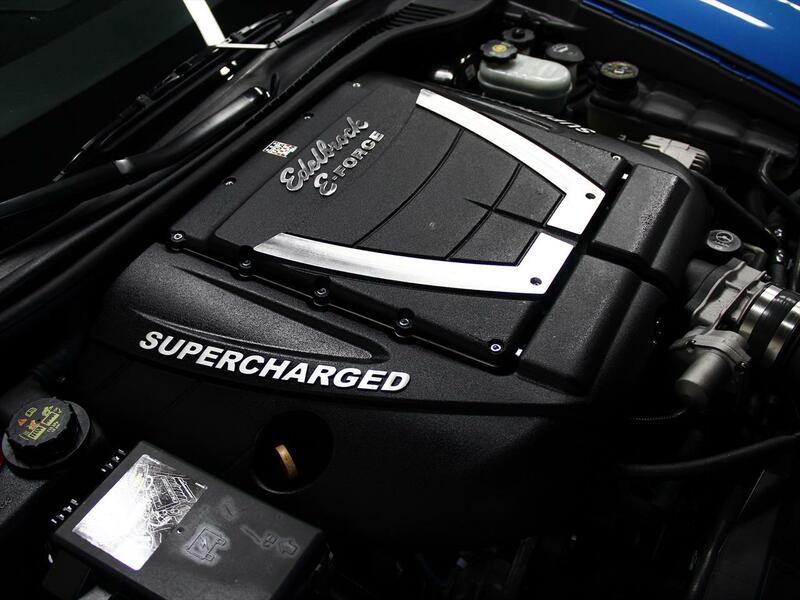 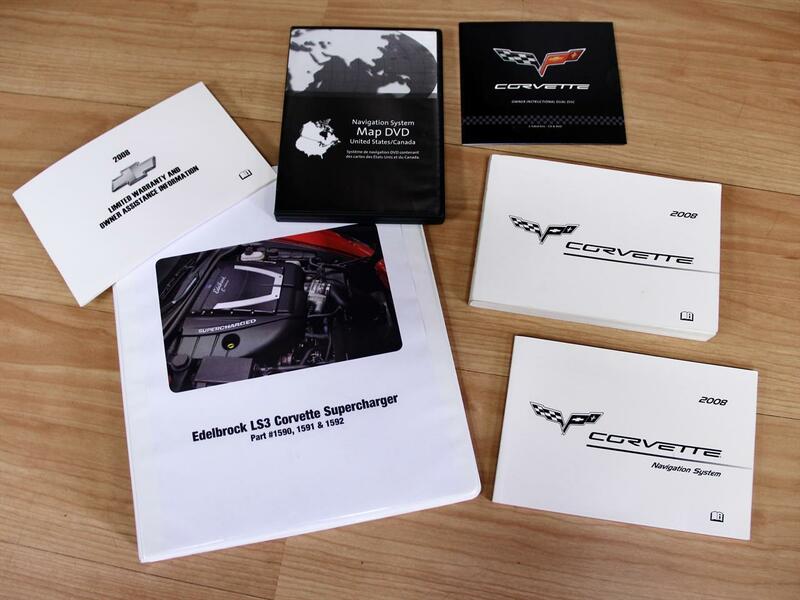 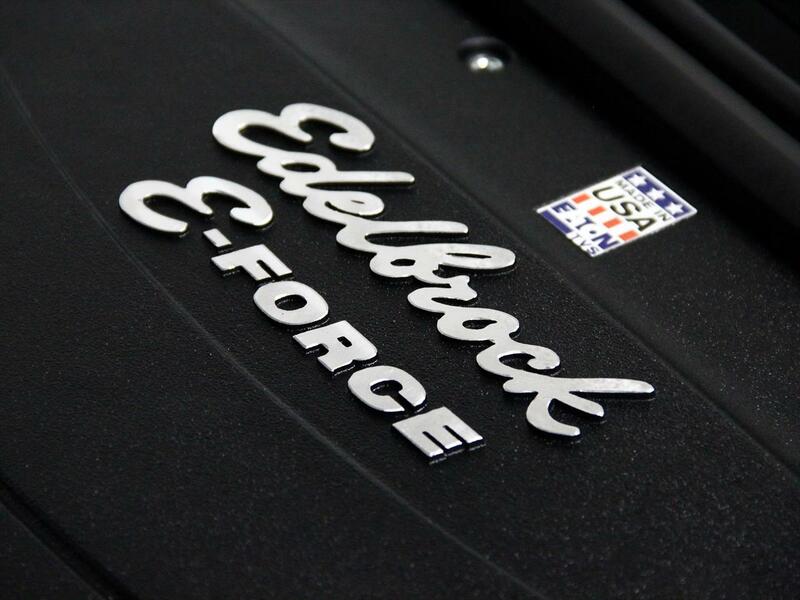 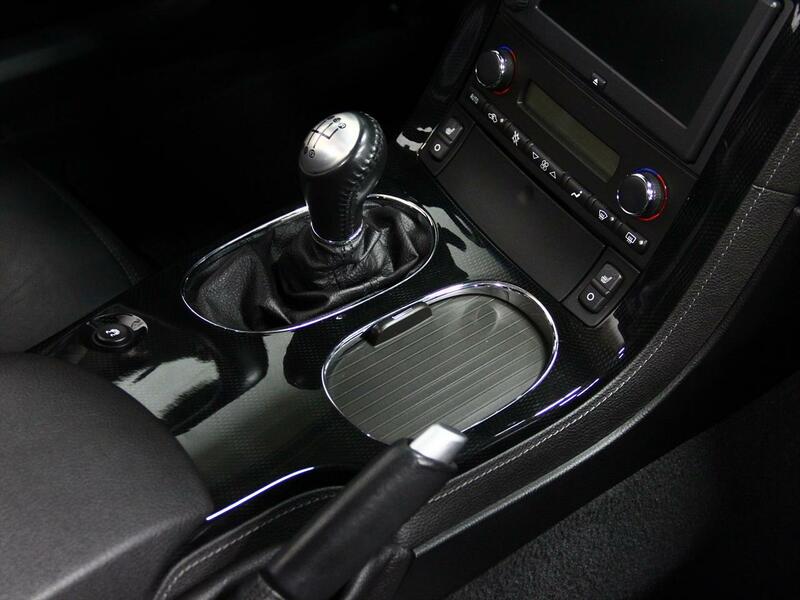 An Edelbrock LS3 Corvette Supercharger (Rated for 600 HP) has been added for even more excitement. 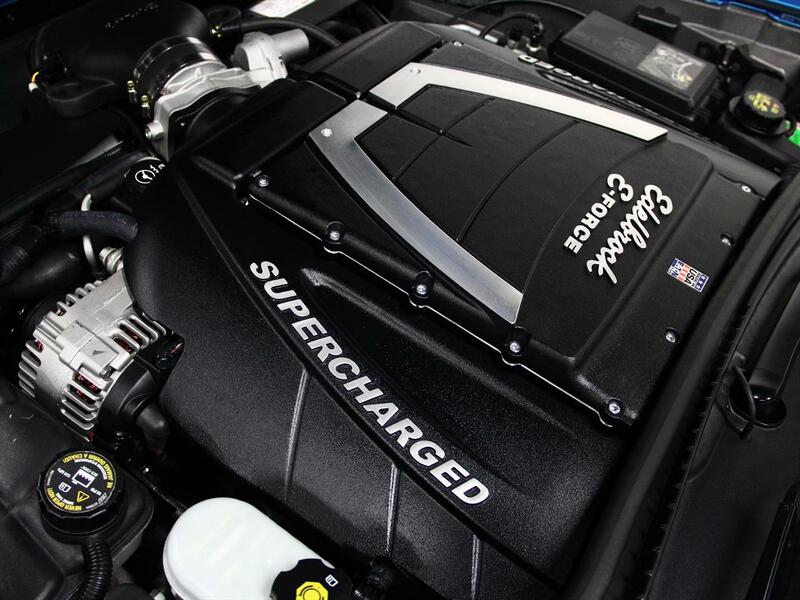 This car is very well loaded beyond the extra power of the supercharger. 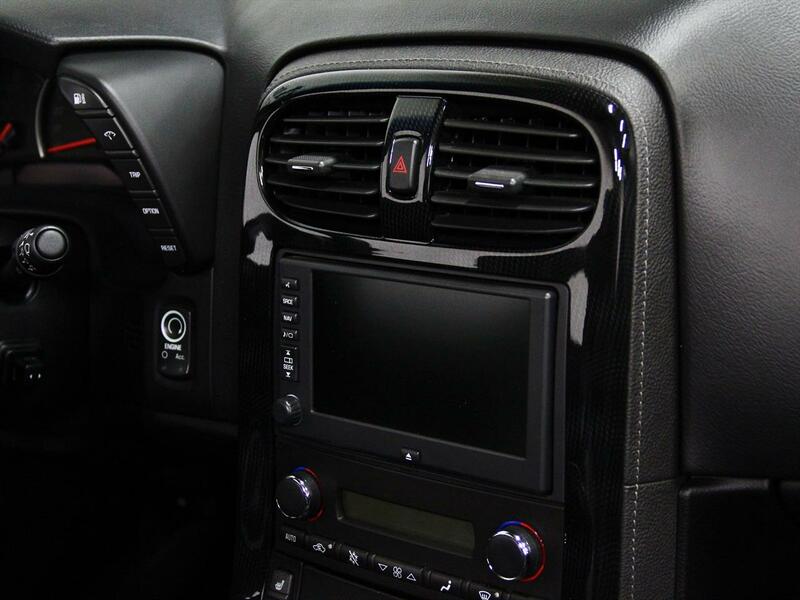 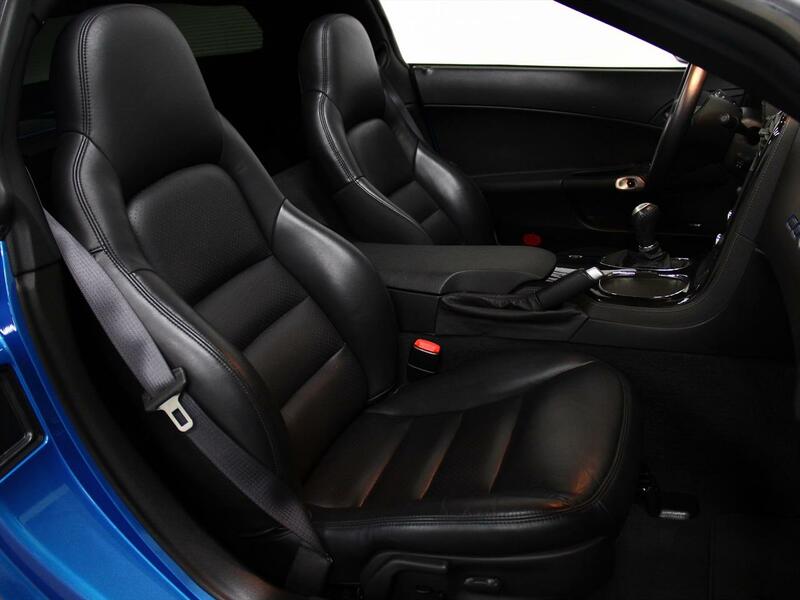 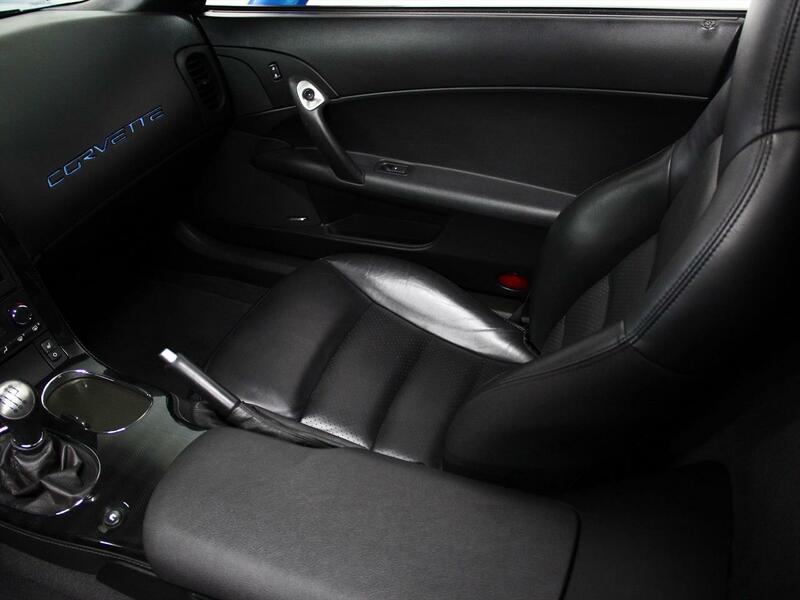 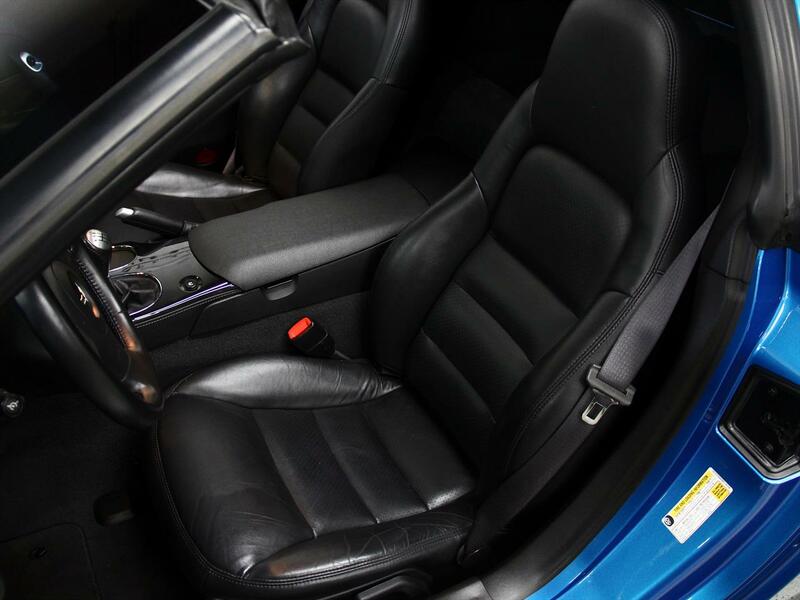 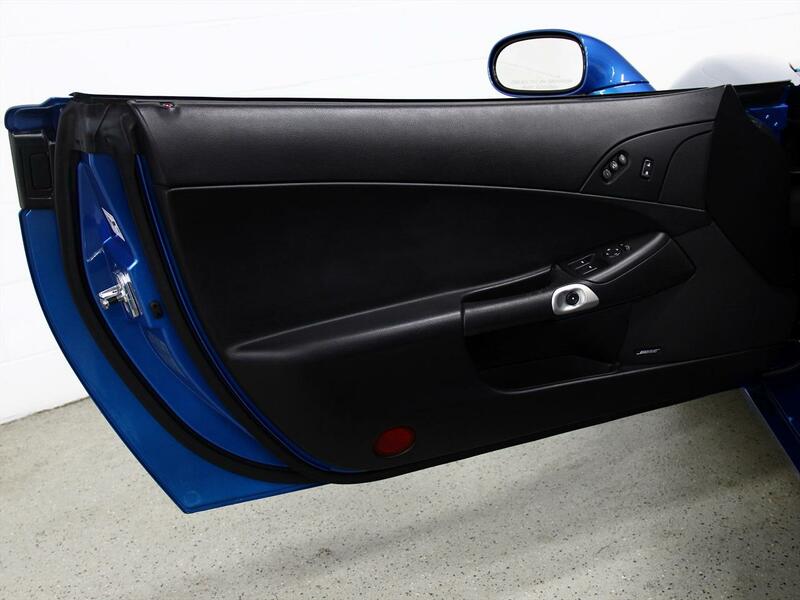 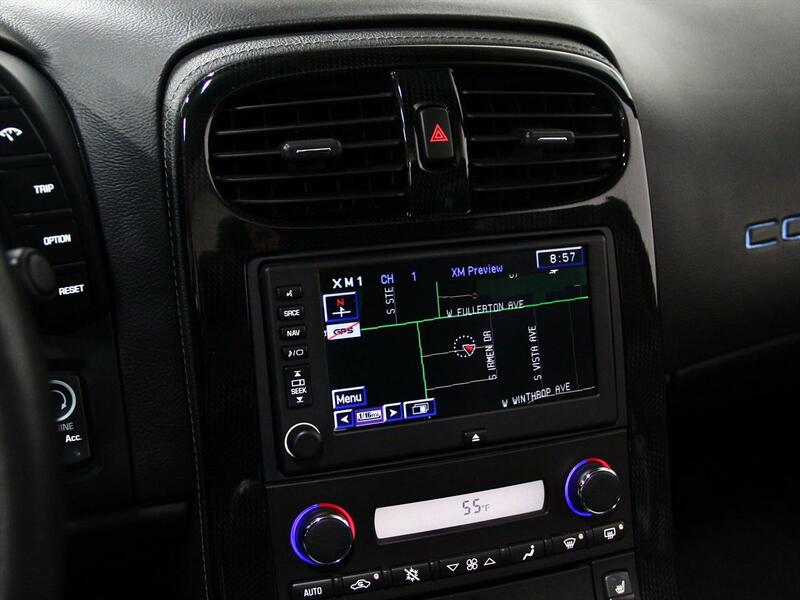 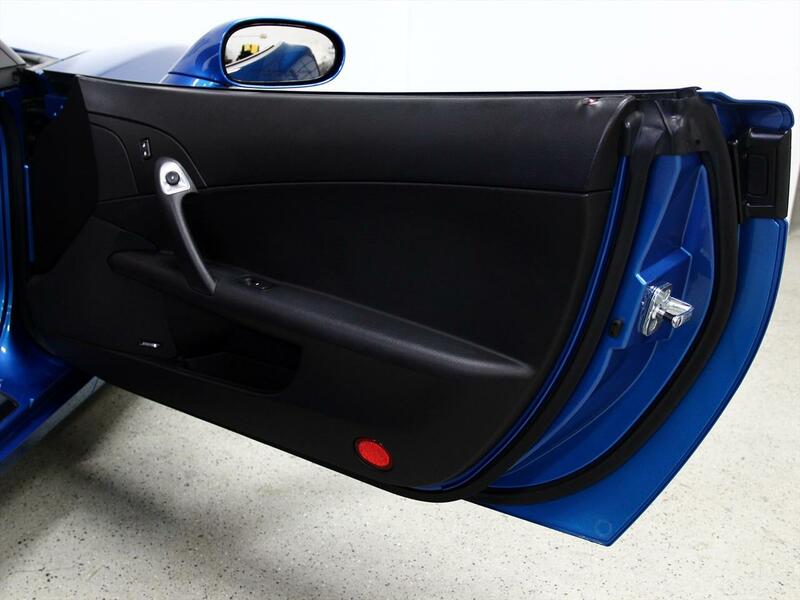 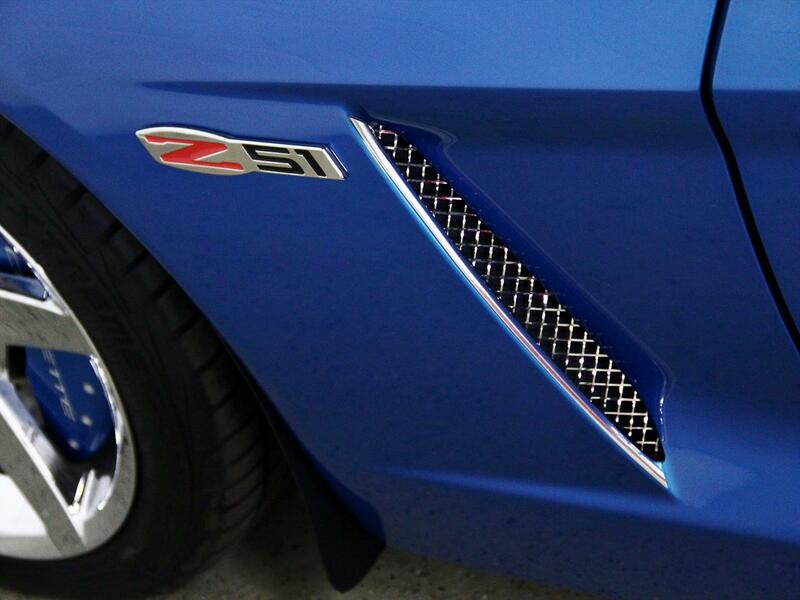 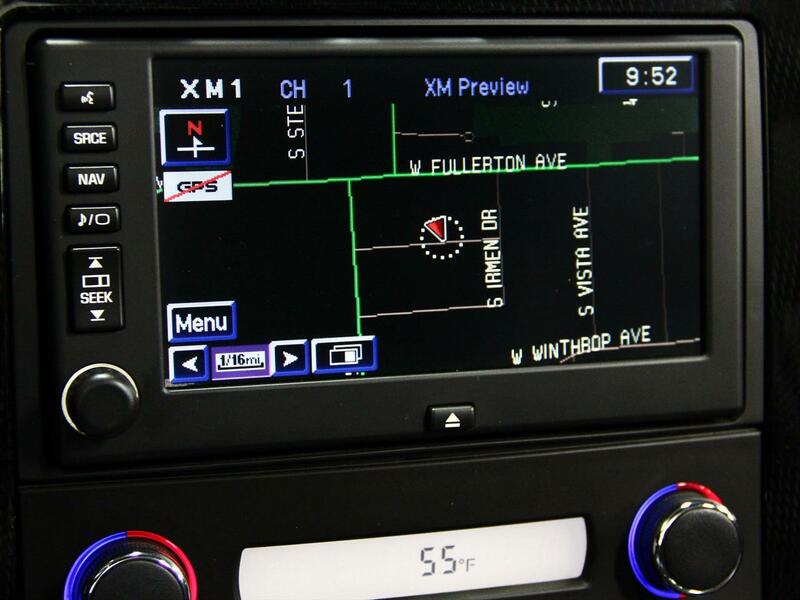 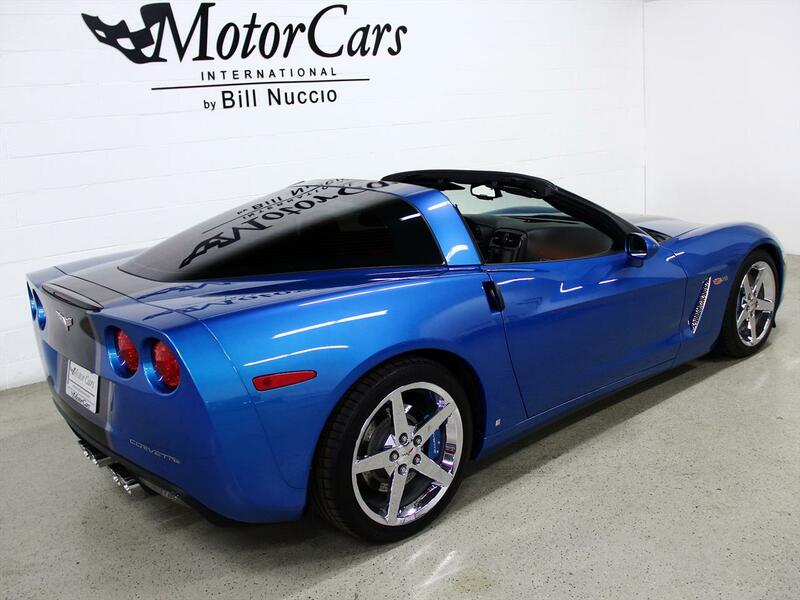 This is a beautiful color, the right miles, great condition and all of the best options!! 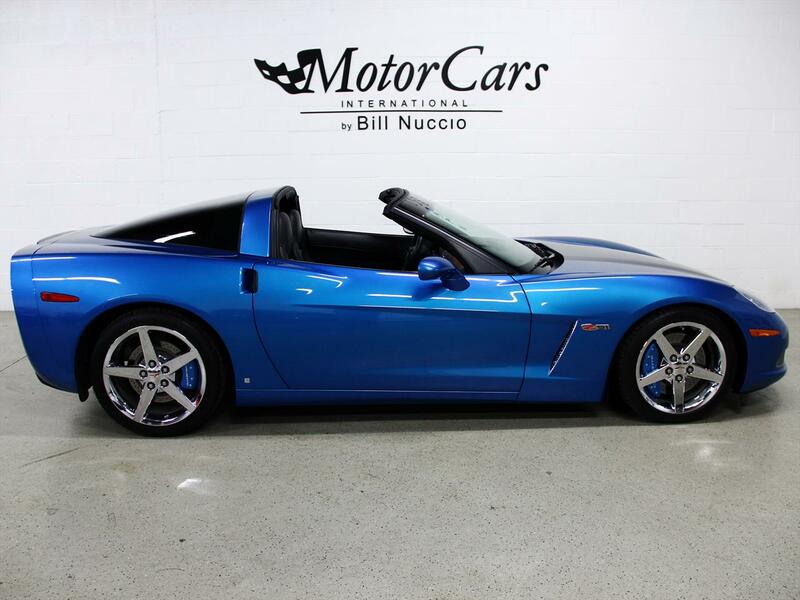 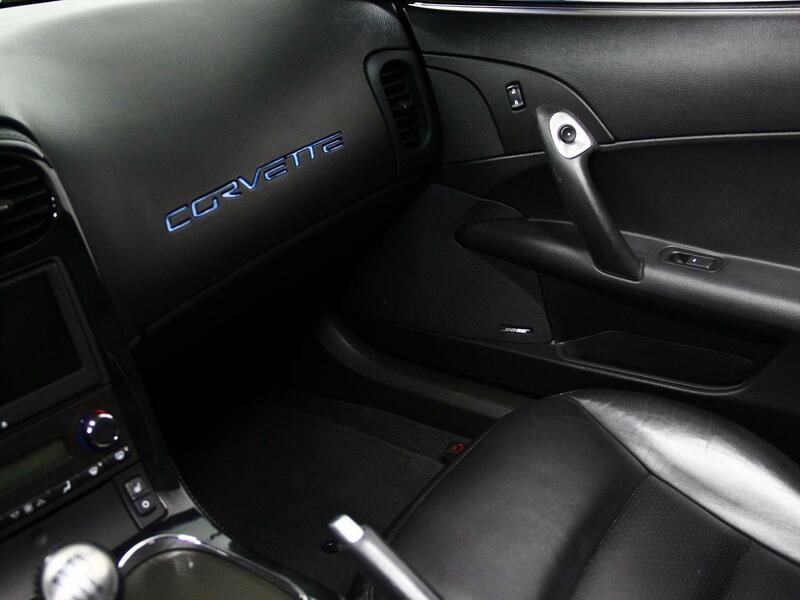 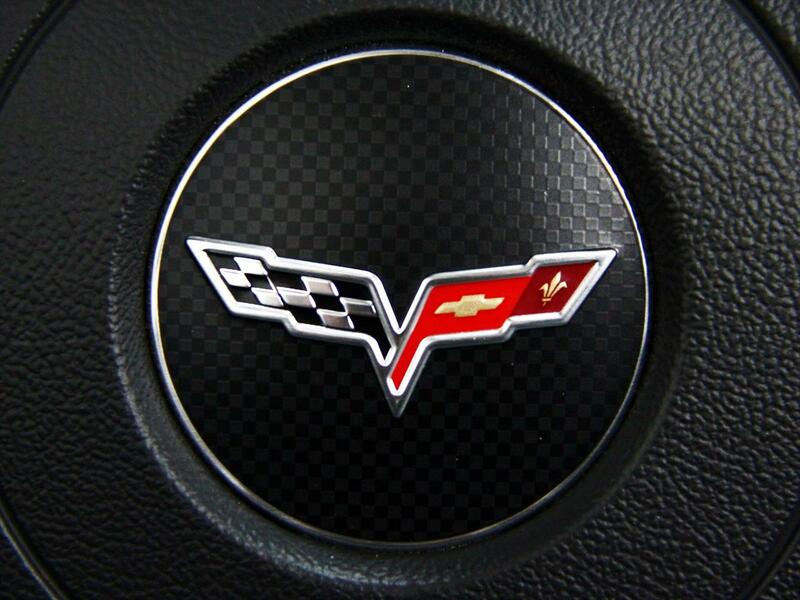 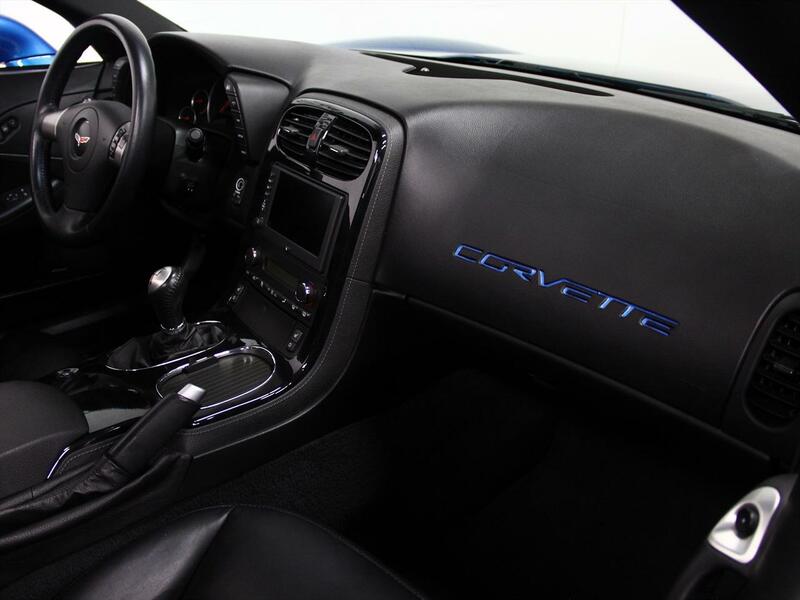 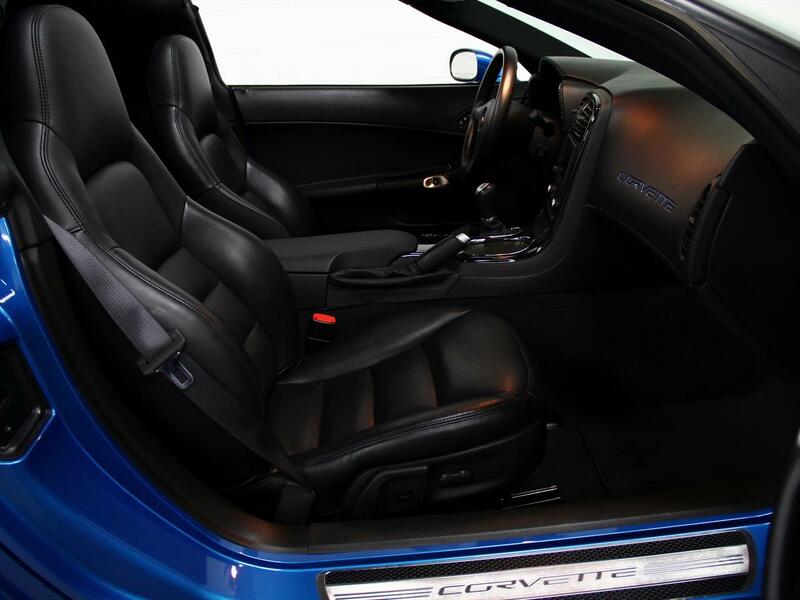 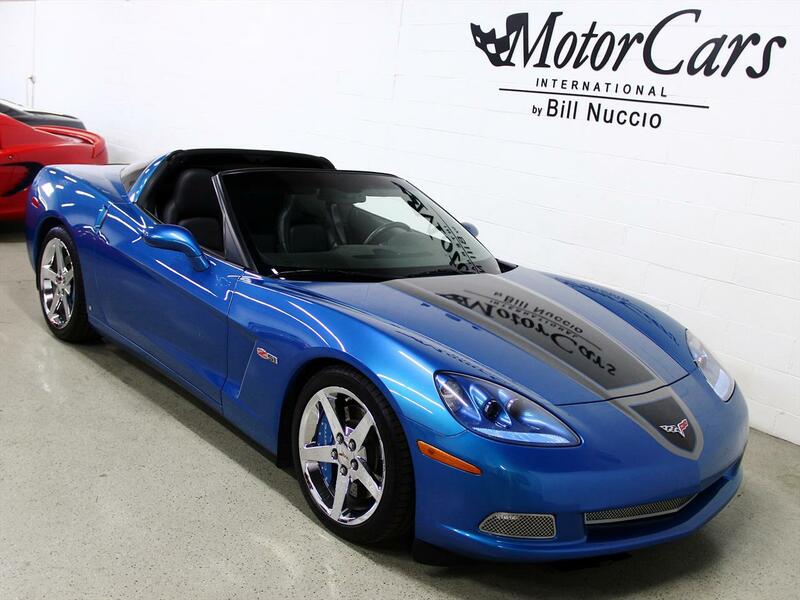 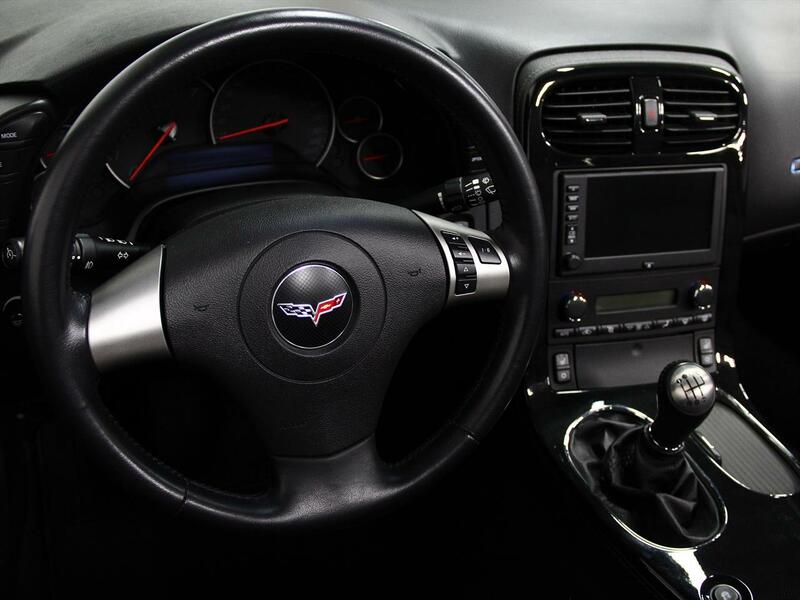 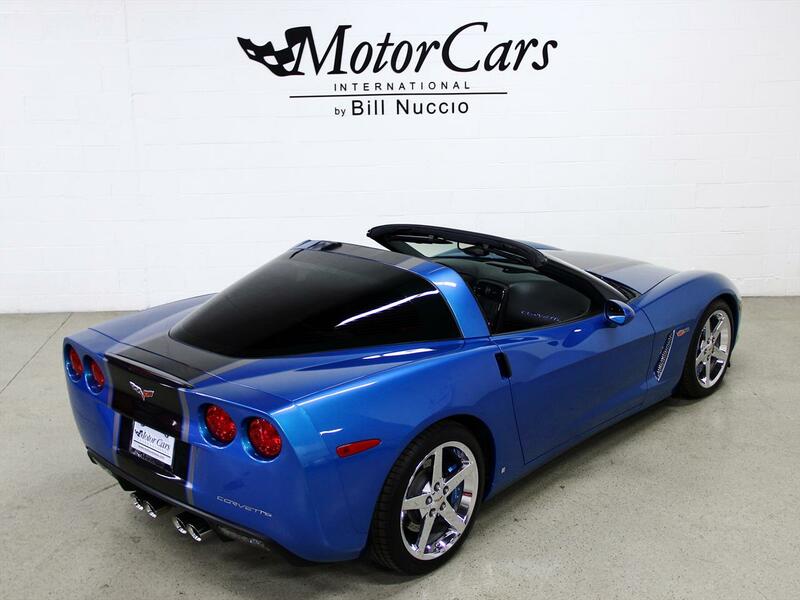 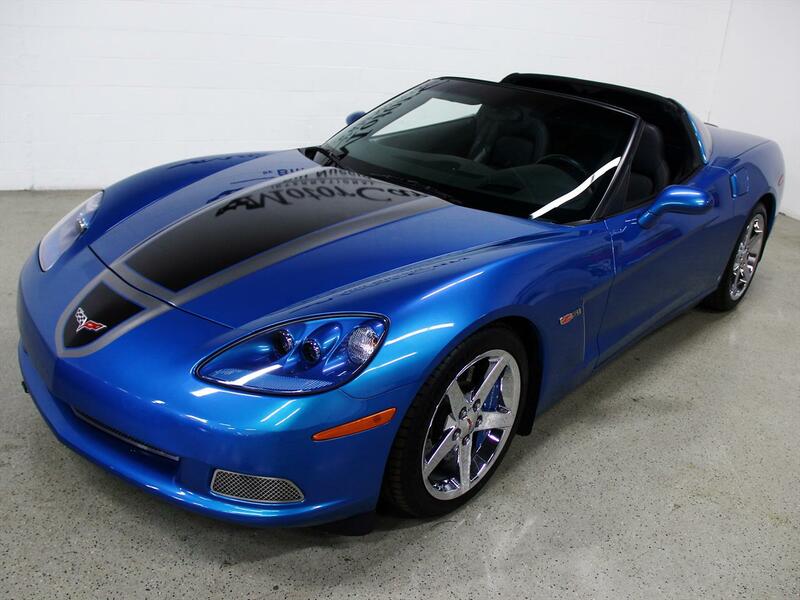 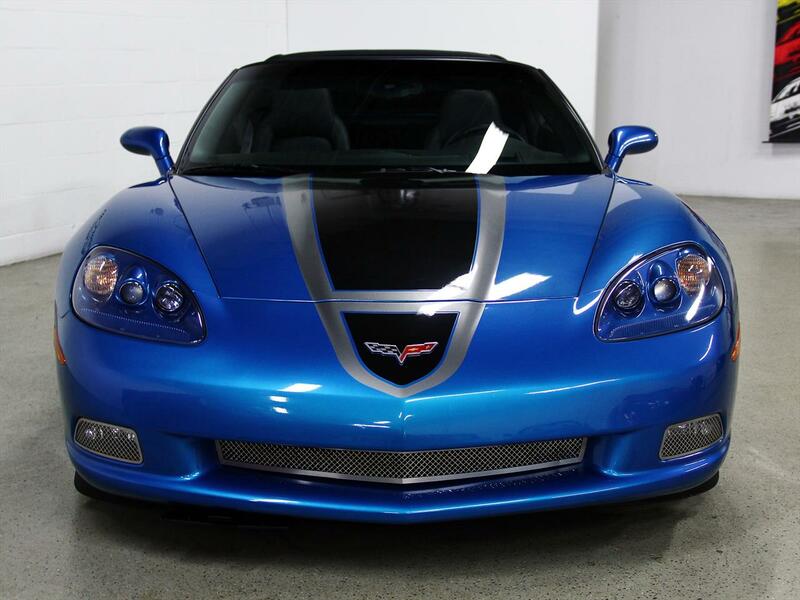 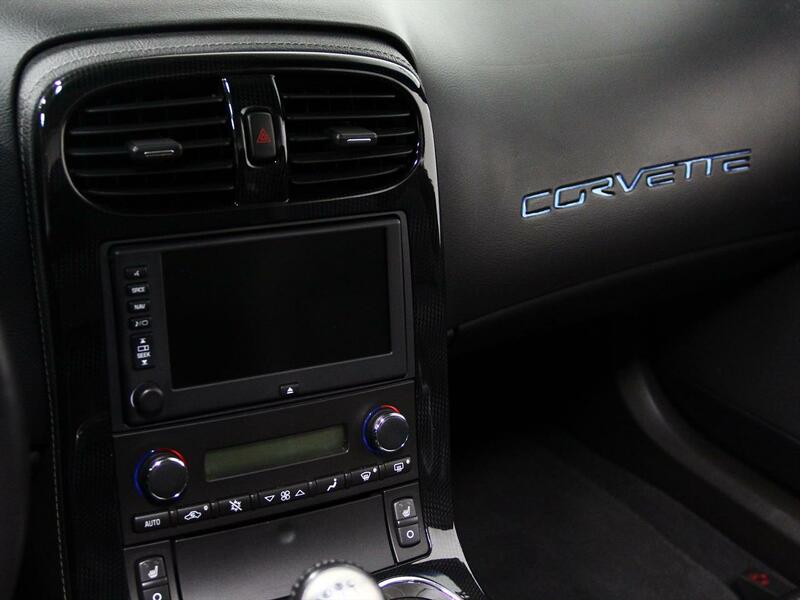 This is the Corvette to have, do not hesitate, it will not last long!! 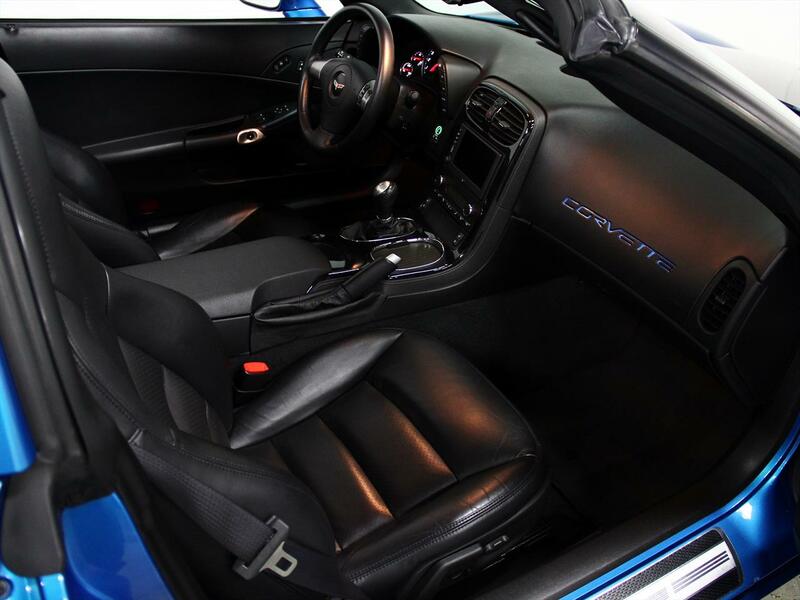 3LT Preferred - This includes a Bose Premium 7 Speaker System, Head-Up Display, Power Telescoping Steering Wheel, Heated Seats, Memory Package, Universal Home Remote, Side Impact Airbags, Driver and Passenger Seats, Adjustable Sport Bucket w/ Perforated Leather Inserts, Power Seat Adjust-Passenger, 6 Way Luggage Shade w/ Parcel Net and Steering Wheel Radio Controls. 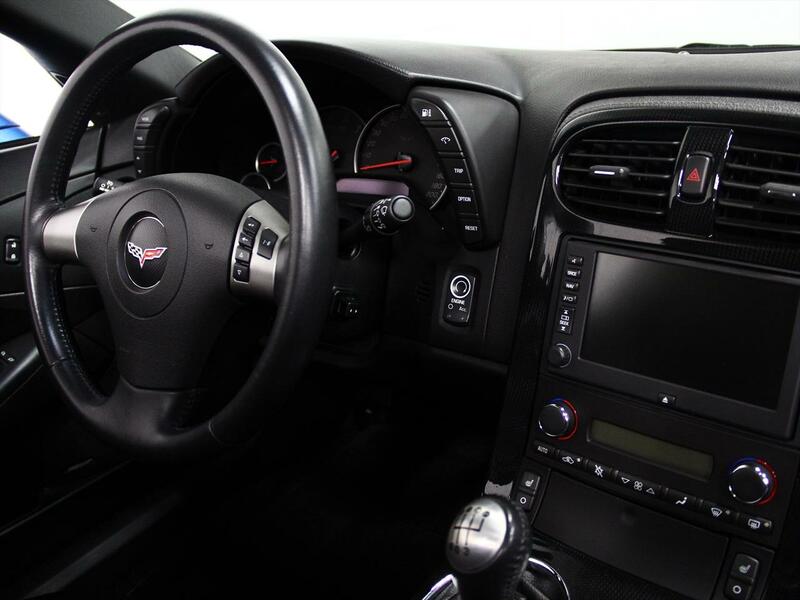 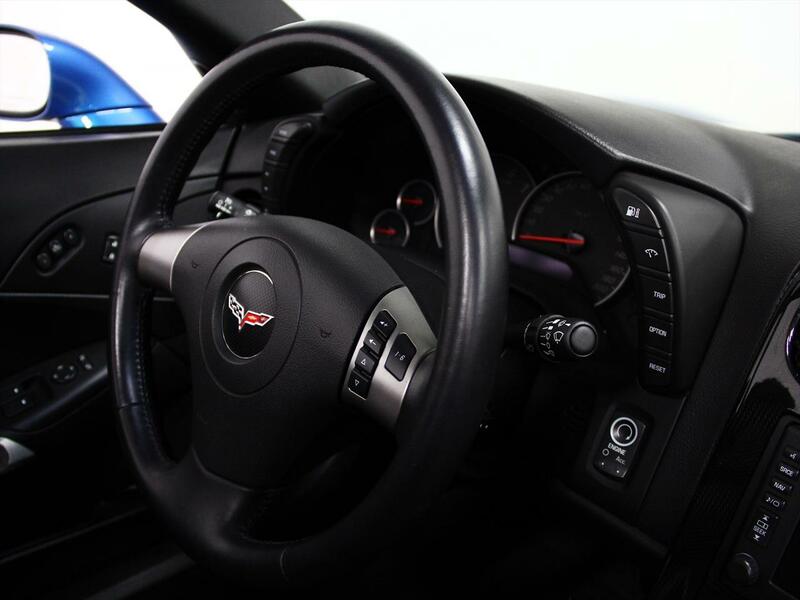 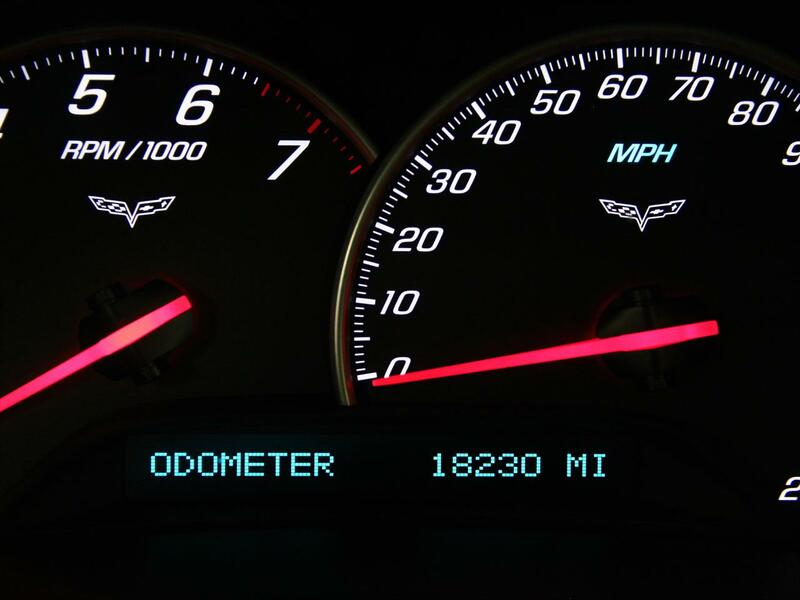 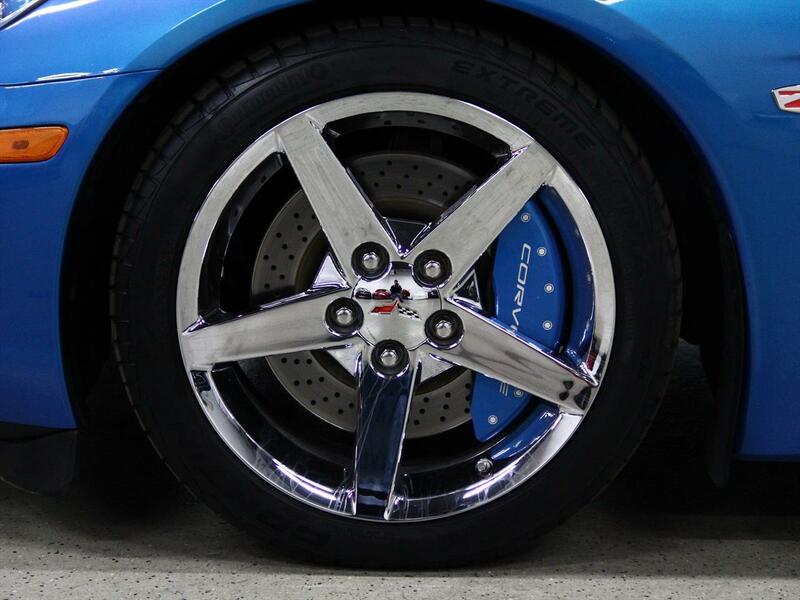 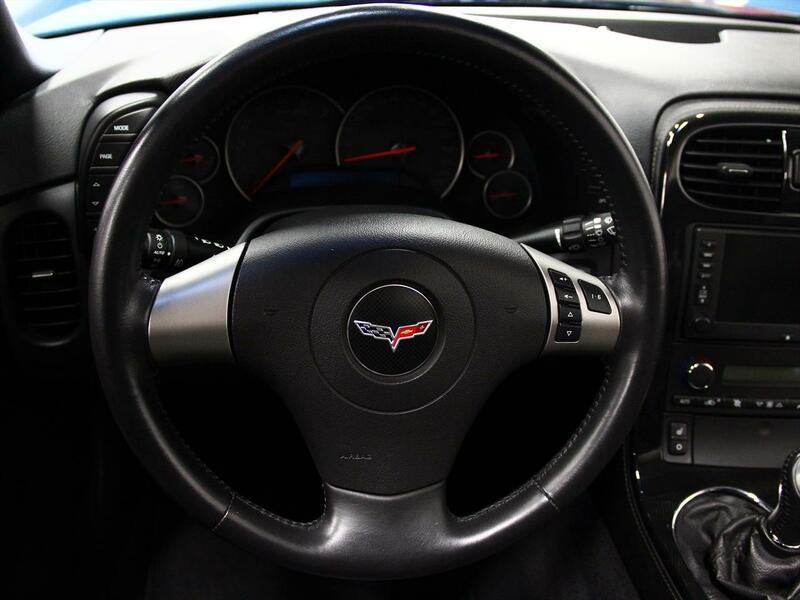 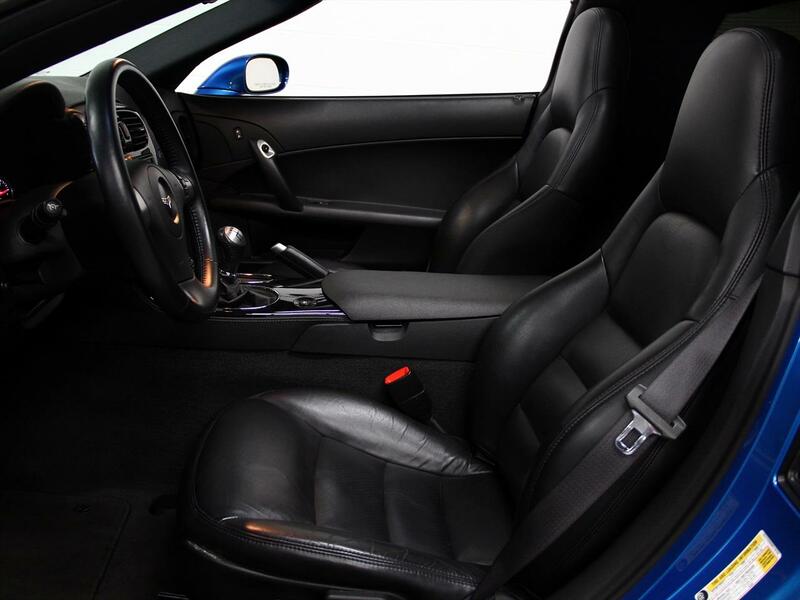 Z51 Performance Package - This includes Larger Cross-Drilled Brake Rotors, Performance-Tuned Tires, Stabilizer Bars, Springs, Shocks and Gear Ratios. 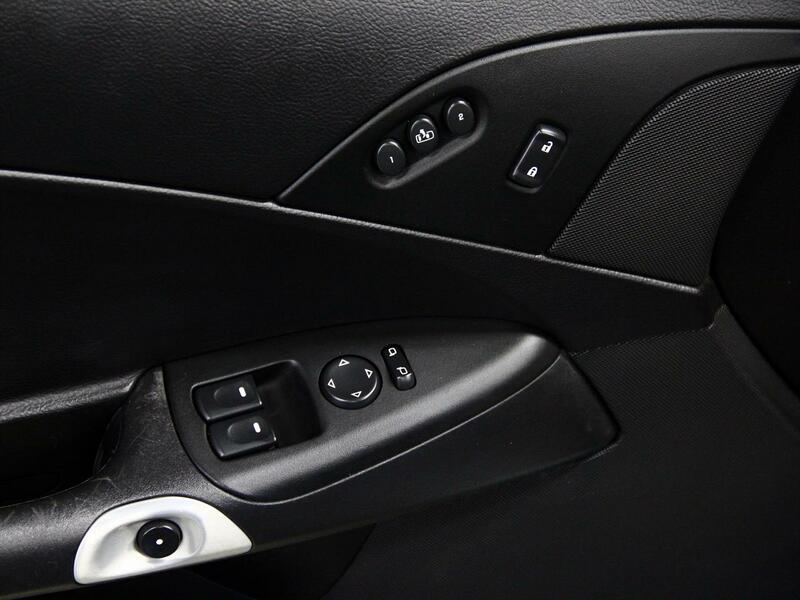 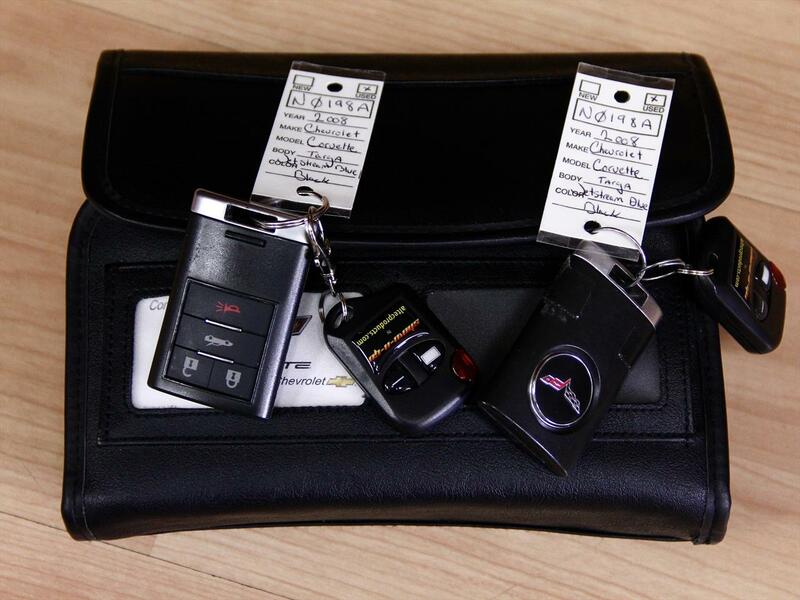 This Chevrolet Comes with 2 Remote Keys, Books and the Original Window Sticker!! 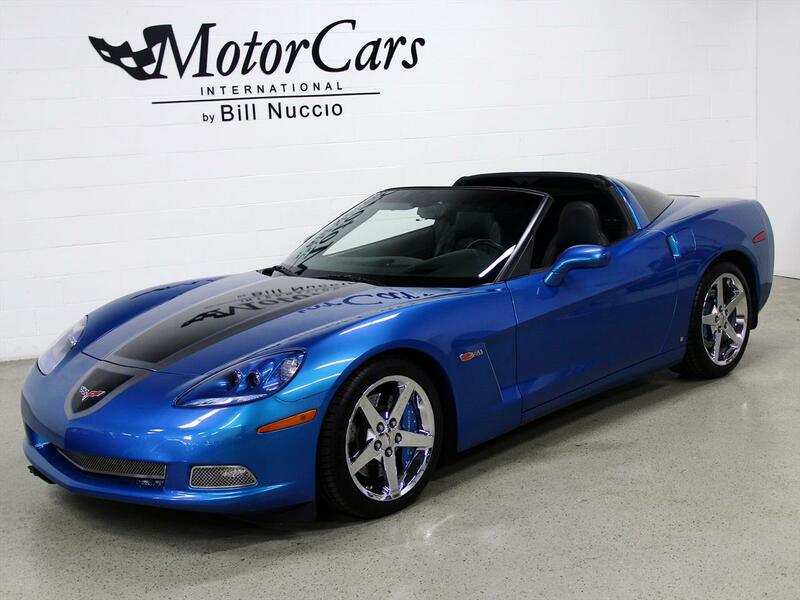 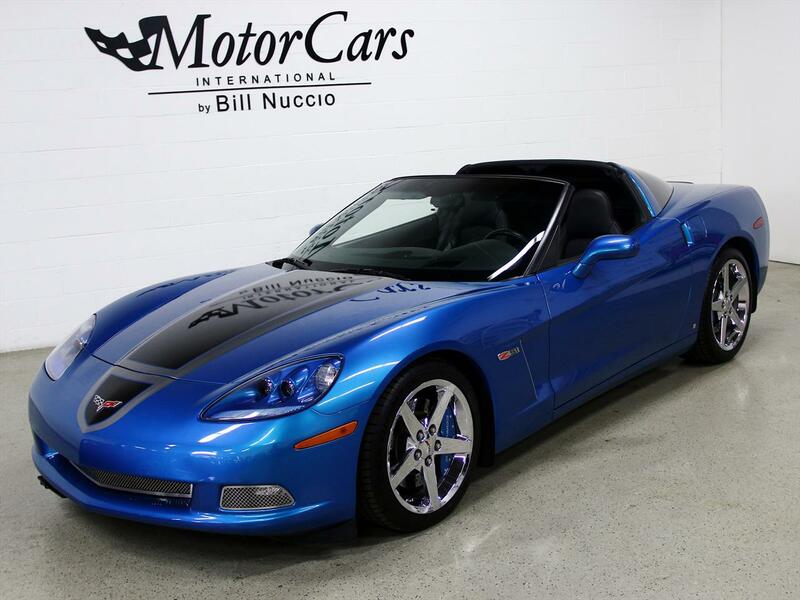 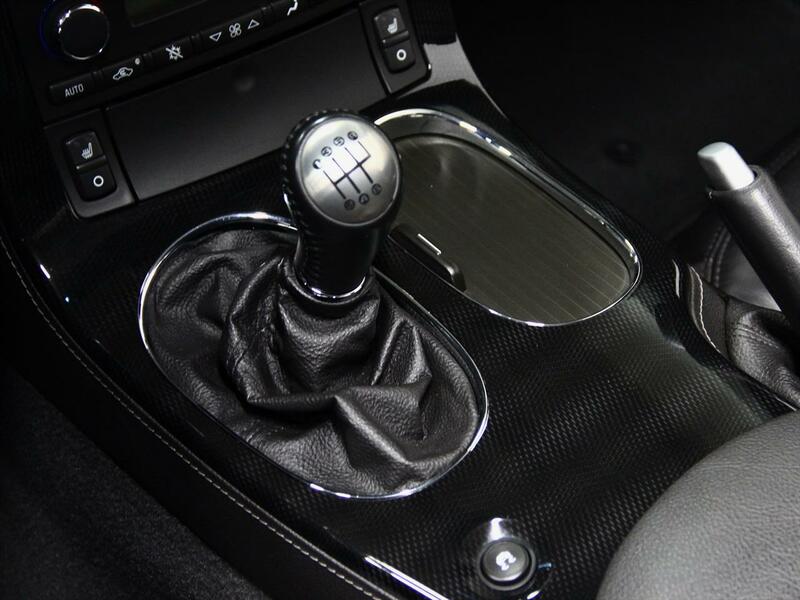 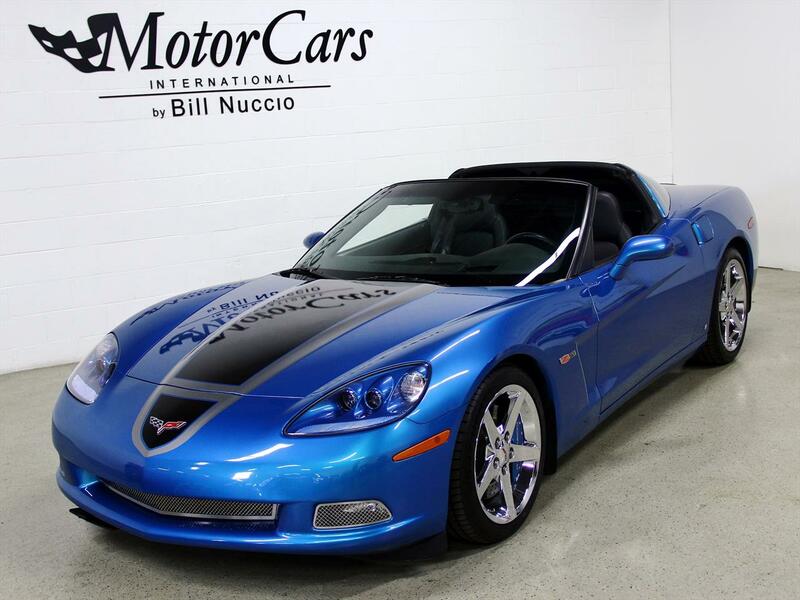 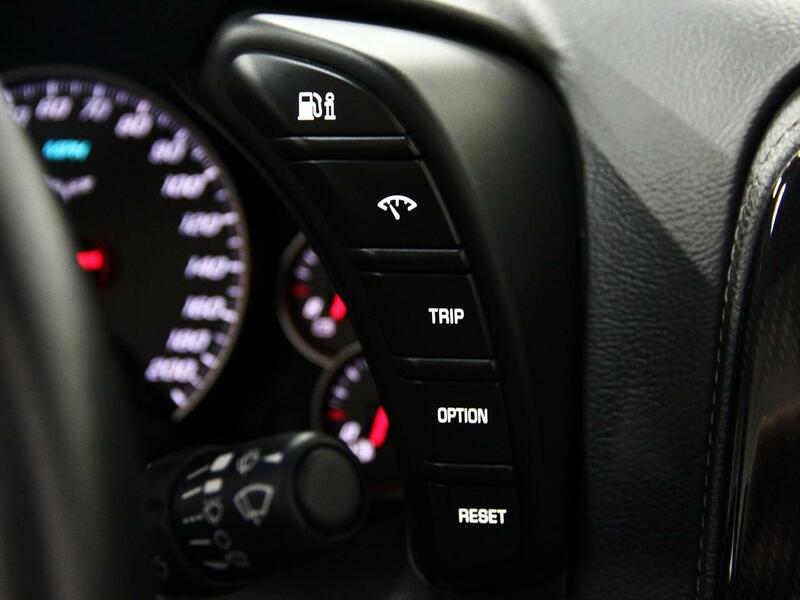 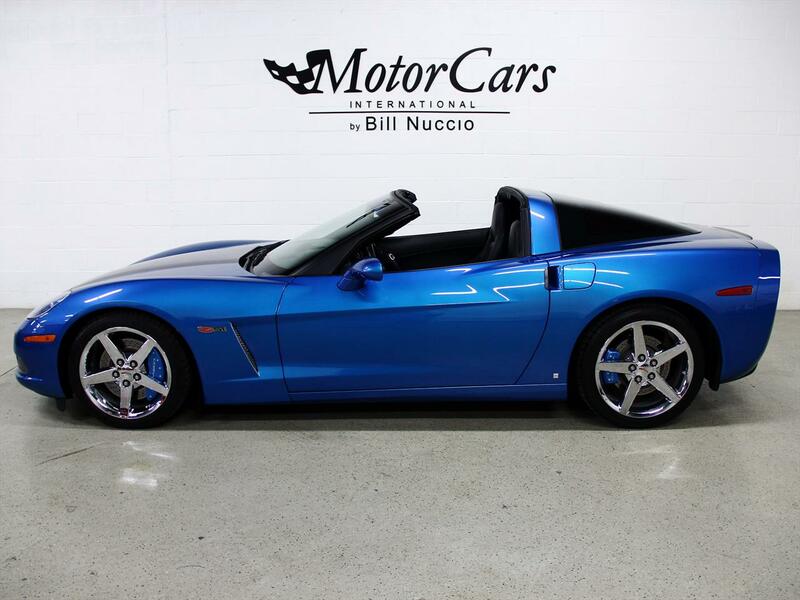 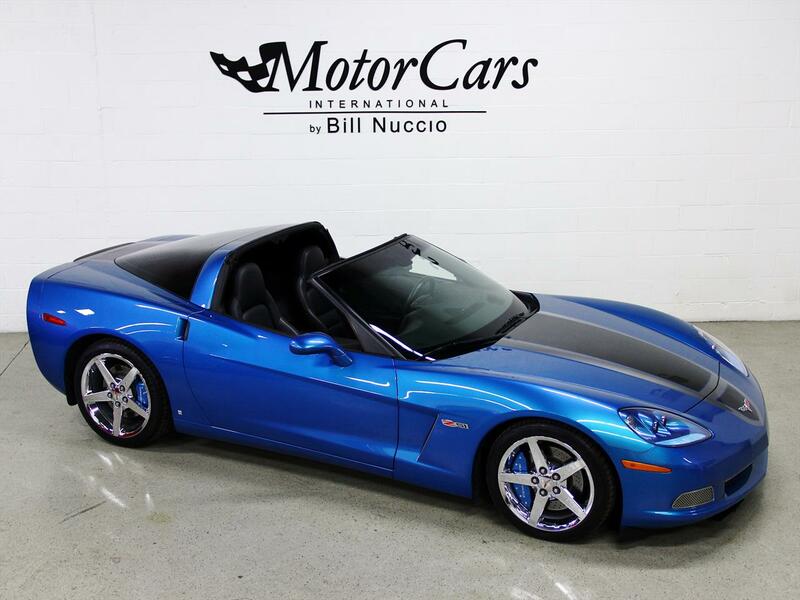 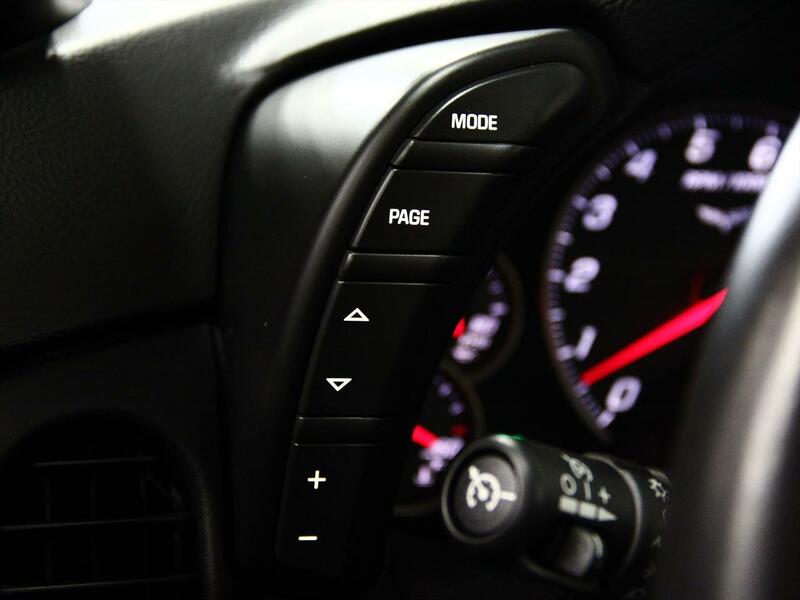 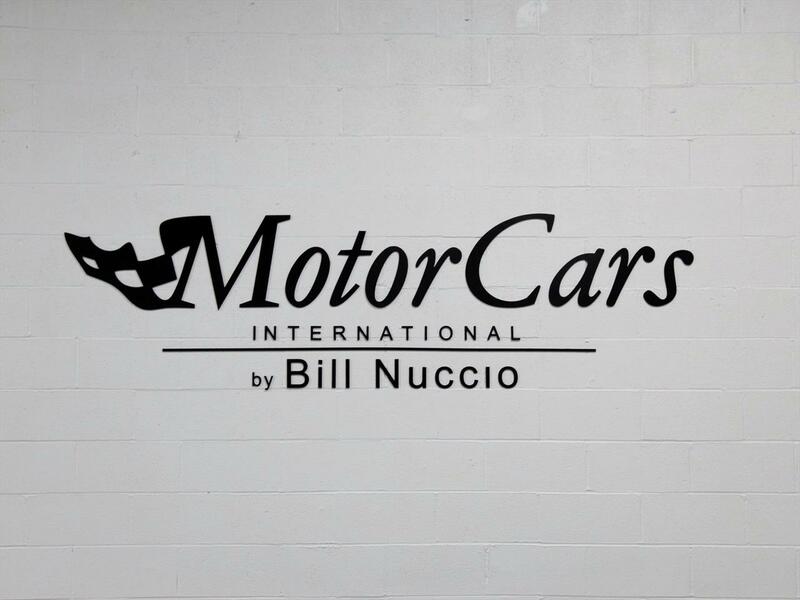 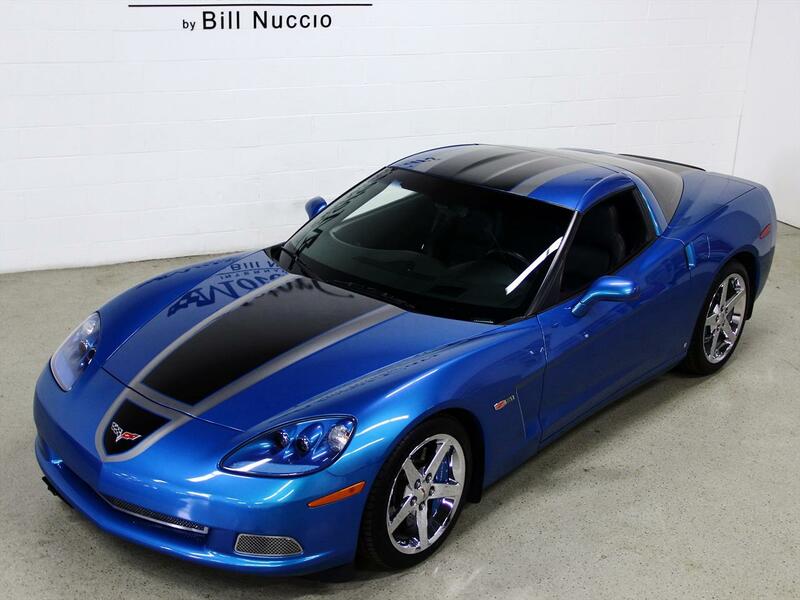 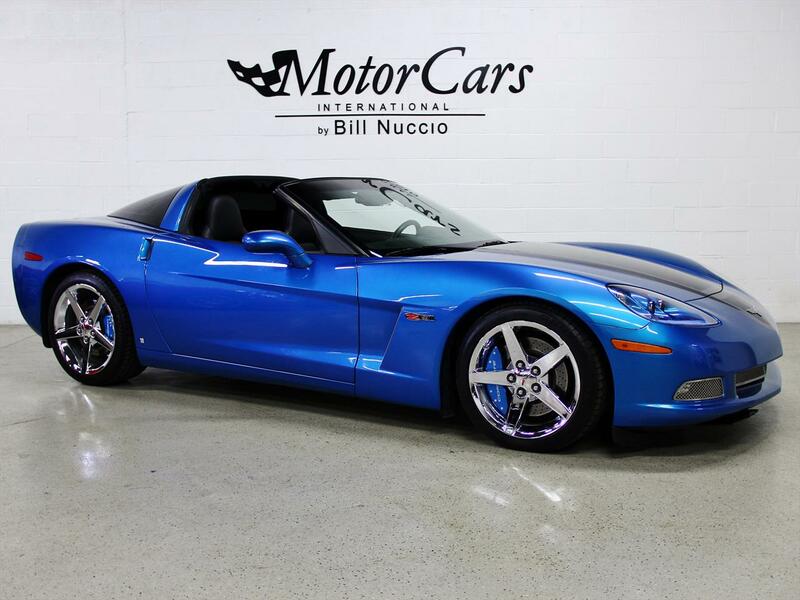 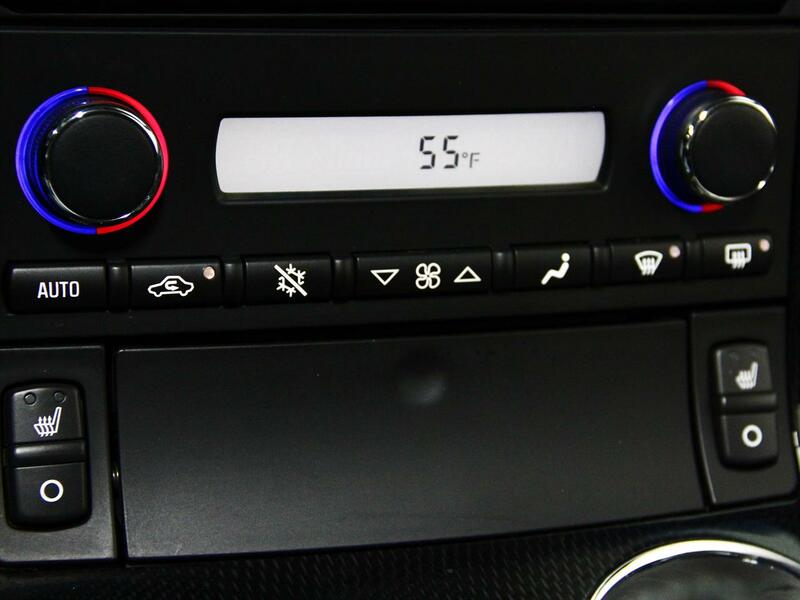 CONTACT BILL NUCCIO JR AT 630-878-4629 OR BILLJR@MOTORCARSUSA.COM FOR INFO OR MORE QUESTIONS!